Found 4 file extension associations related to Visual SourceSafe and 4 file formats developed specifically for use with Visual SourceSafe. Microsoft Visual SourceSafe (VSS) is a source control software package oriented towards small software development projects. Like most source control systems, SourceSafe creates a virtual library of computer files. Users can read any of the files in the library at any time, but in order to change them, they must first "check out" the file. They are then allowed to modify the file and finally check it back in. The changes are made available to the other users only after the file has been checked in. Thus, a file cannot be edited by multiple users simultaneously. While most commonly used for source code, SourceSafe can actually handle any type of file in its database, but prior versions have been shown to be unstable when confronted with large amounts of non-textual data (images, binary executables, etc). 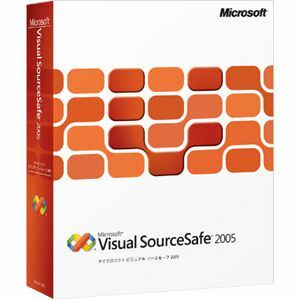 The Visual SourceSafe software seems to be old or discontinued. If you need more information please contact the developers of Visual SourceSafe (Microsoft Corporation), or check out their product website.